Even though I'm technically not moving until the summer, I thought I could use these next five months to venture and cross off some bucket list items in Houston and also enjoy the time I have here in this exciting metropolis. 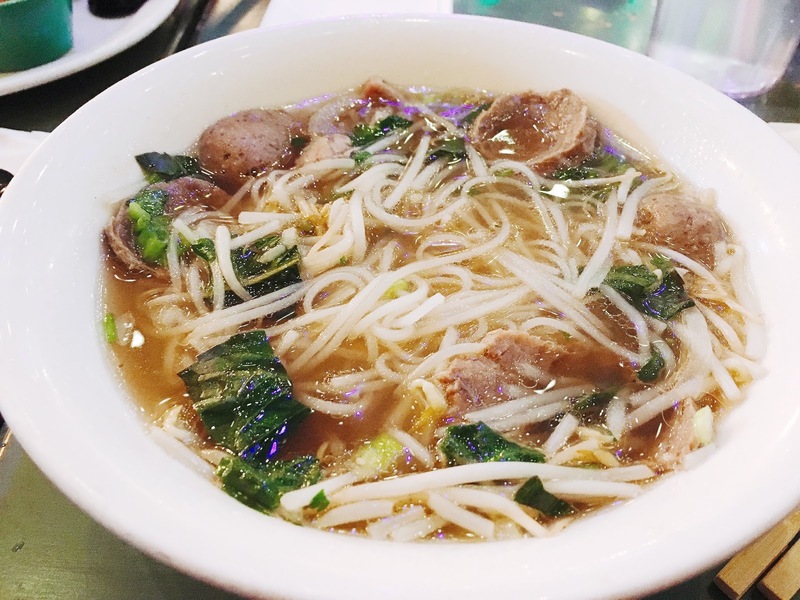 Houston is home to a large Vietnamese community, which in turn means that there is a plethora of places to get pho and banh mi around the city. One of my new favorite spots for pho is Pho Binh---their pho broth is one of the most tastiest I've ever had! Fajitas are the quintessential Tex-Mex dish and The Original Ninfa's on Navigation is where they became popularized. 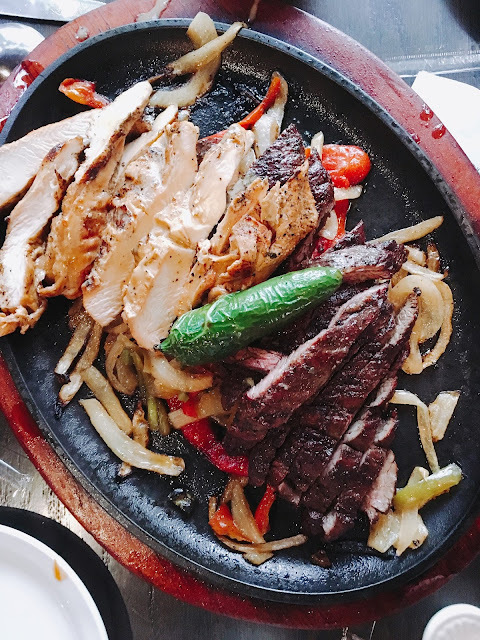 It was a no-brainer that I had to try these super flavorful, char-grilled meats tucked inside their delicious tortillas. 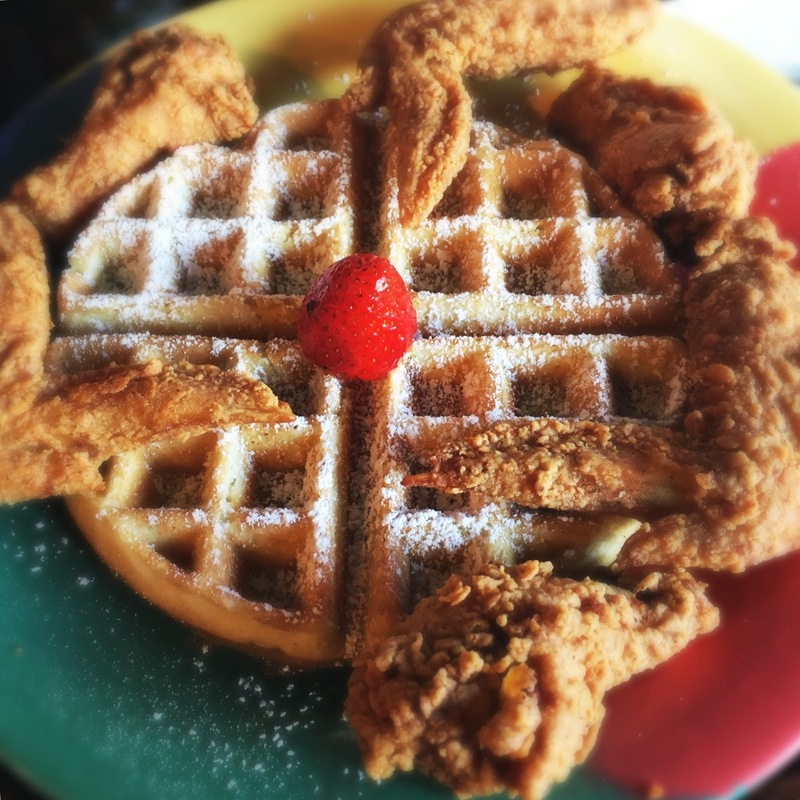 The wings and waffles at The Breakfast Klub is one of Houston's most famous dishes and luckily I went when there wasn't the usual line around the block on weekend mornings (sometimes it's good to have the odd weekday morning free on a musicians' schedule). 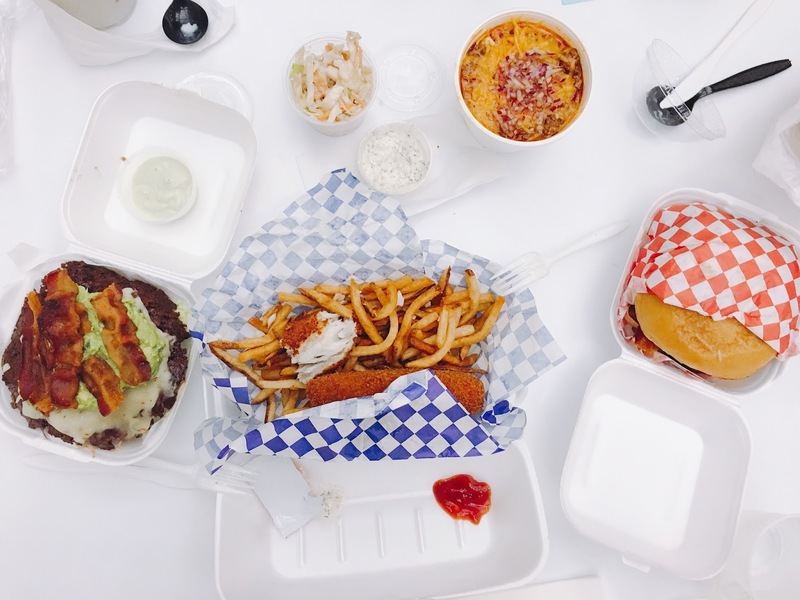 Kuma Burger (unrelated to the popular Kuma's Corner in Chicago) is the newest gourmet burger spot to come to Houston. Nestled in the Greenway Plaza food court, thin patties are cooked crisply and flavored with an assortment of toppings. And topped off with a black sesame shake makes for a truly gluttonous meal. 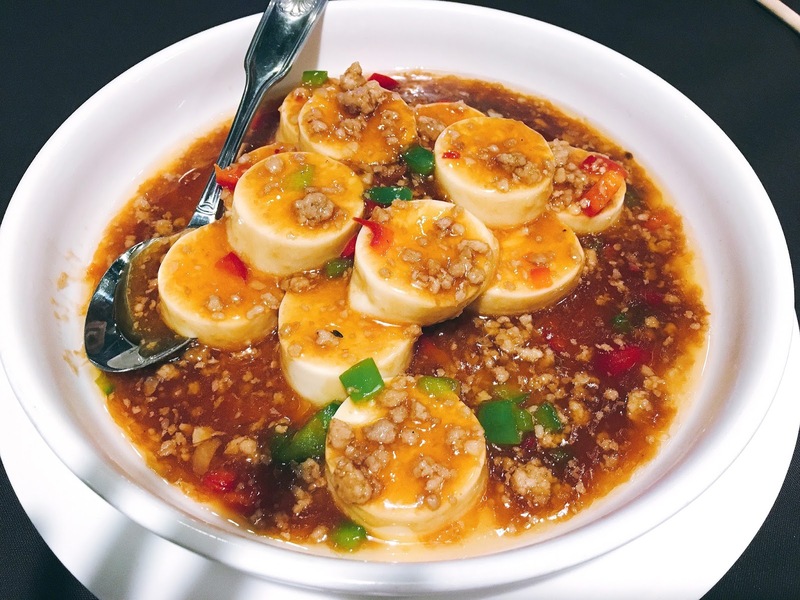 One of the reasons I love Houston so much is the wealth of delicious Asian food---especially Chinese food. 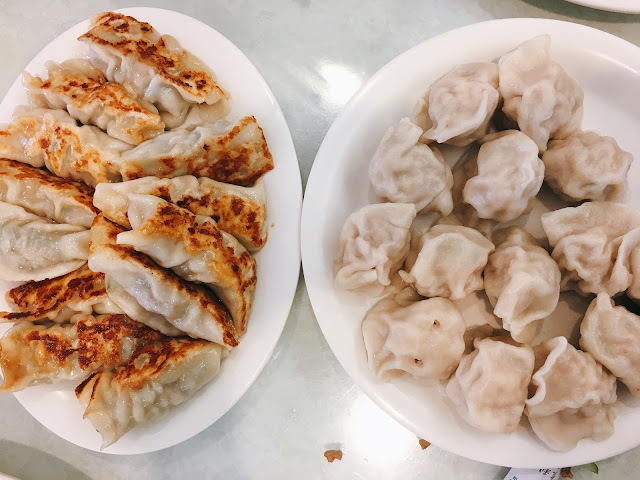 This is more than your General Tso's-type Chinese food and San Dong Noodle House, Pepper Twins, Mein, Cooking Girl, Mala and Uyghur Bistro have been really stellar. More dumplings, please!